Mask all imperfections like a professional with Real Techniques Bold Metals Triangle Concealer. 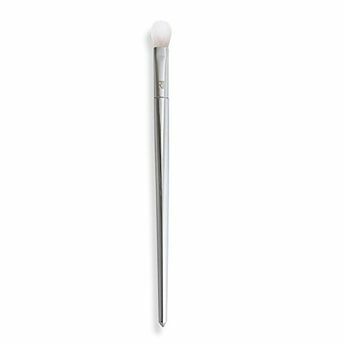 It is ideal for liquid and cream concealer, providing medium to full coverage. It can also be used to build defined highlighting around the eyes for a sleek look. Made with synthetic taklon bristles that are non-porous so do not trap or absorb product bacteria and dead skin cells, making the brushes easier to clean. Advanced pick-up and release of makeup. 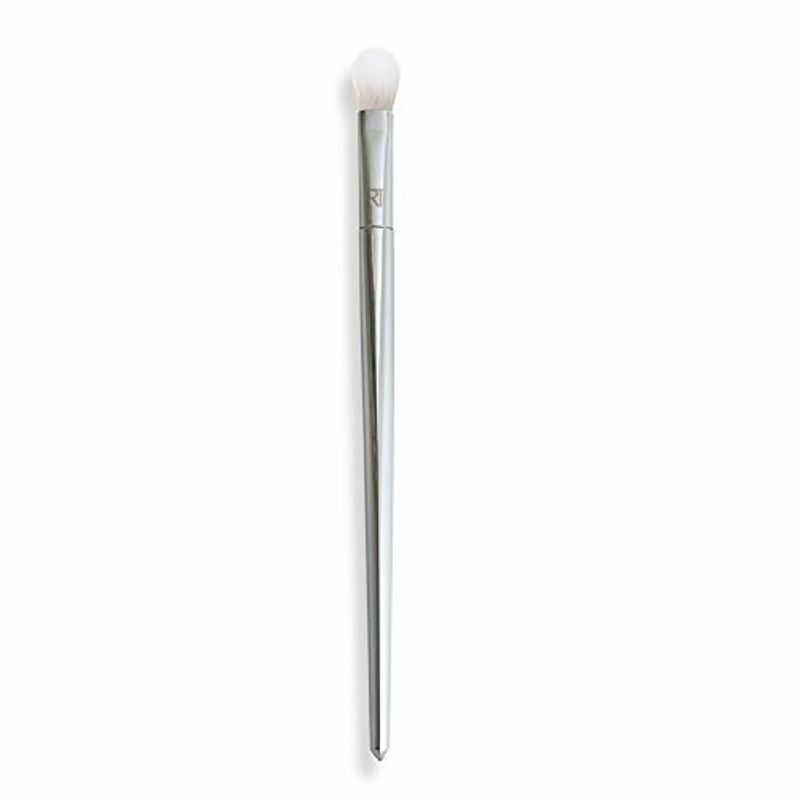 Additional Information: Designed by pro makeup artist Sam Nic Chapman, Real Techniques brushes combine high-tech materials with innovative design creating a pixel-perfect look easier than ever! Unbelievable brush quality paired with innovative designs, the brand today is known for their professional quality makeup brushes, sponges, applicators, and accessories that are both stylish and functional. The bristles of the makeup brushes are ultra plush and smoother, also they are synthetic and 100% cruelty-free. The soft fibbers help create a flawless, high-definition finish in any type of light from sunlight to harsh indoor lighting.